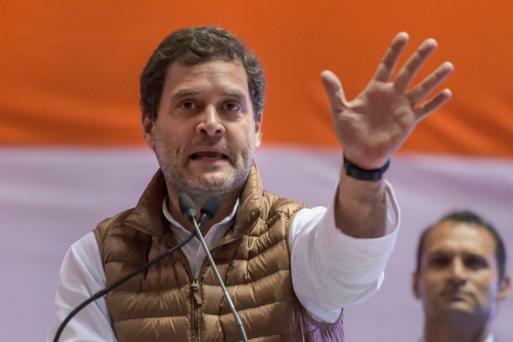 Election Tracker LIVE Updates: Congress president Rahul Gandhi on Wednesday called his party's manifesto "people's voice" and said that he was proud of the poll document. Thanking the citizens, Gandhi tweeted, "Months of solid work rewarded by an overwhelming response. I'm so proud our people's manifesto accurately reflects the voice of India." The party chief's reaction comes a day before the release of manifesto at various state capitals. As part of its campaign, top party spokespersons will address the media at 22 places on Thursday with Anand Sharma in Mumbai, Kapil Sibal in Bengaluru, Sharmishtha Mukherjee in Chennai and Pawan Khera in Kolkata. 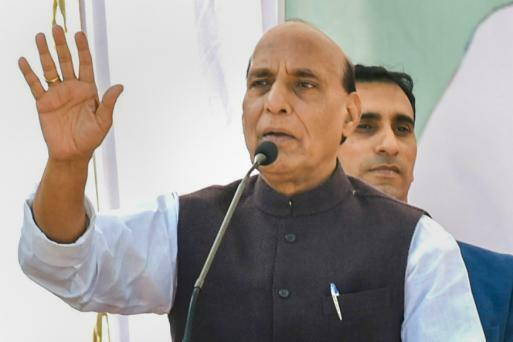 Senior party leader Mohan Prakash will release the manifesto at Varanasi, Prime Minister Narendra Modi's Lok Sabha constituency, while Rajeev Gowda will do so in Hyderabad and Rajiv Shukla in Lucknow. The erstwhile Congress-led government never took any retaliatory action when terrorists struck. But, after the Pulwama terror attack, our Air Force went into Pakistani territory and eliminated terrorists in surgical strikes. 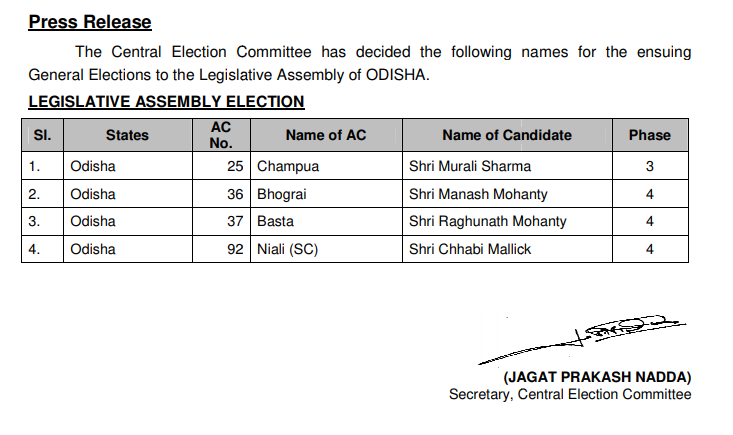 BJP releases a list of 4 candidates for elections to the Odisha state legislative assembly, news agency ANI reported. The Election Commission has sought a clarification from a BJP Lok Sabha candidate from Maharashtra, after his purported remarks in a Hindi TV news channel sting video about poll expenses, PTI reported. Wardha district collector Vivek Bhimanwar, who is also the returning officer, sought the clarification over the TV sting from Ramdas Tadas, who is pitted against Charulata Tokas of Congress, an official said on Wednesday after the sting was aired on the TV channel. The TMC tweeted the release announcement of their new party song titled "Maa, Maati, Manush"
Madhya Pradesh Chief Minister Kamal Nath today responded to the Bharatiya Janata Party’s criticism on the Congress election manifesto’s promise of scrapping the sedition law, saying that it’s an antique law formulated in British era for freedom fighters. Nath while launching the Congress party theme song for upcoming Lok Sabha elections here said “What is the date of sedition law, please tell me. British time (sic)”. 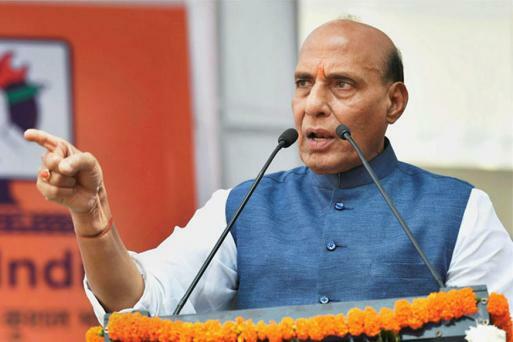 “They (BJP) should be ashamed of themselves and should have scrapped this themselves,” he added. The BJP today fielded local strongman Dinesh Pratap Singh against Sonia Gandhi in Rae Bareli and also named candidates who will .taken on Samajwadi Party leaders Mulayam Singh Yadav and Akhilesh Singh Yadav, PTI reported. Dinesh Pratap Singh, who was elected to the state legislative council for the second time in 2016 and left the Congress last year, is pitted against UPA chairperson Sonia Gandhi on a seat held by her since 2004. In Azamgarh, Bhojpuri singer Dinesh Lal Yadav will contest against former chief minister and SP president Akhilesh Yadav. 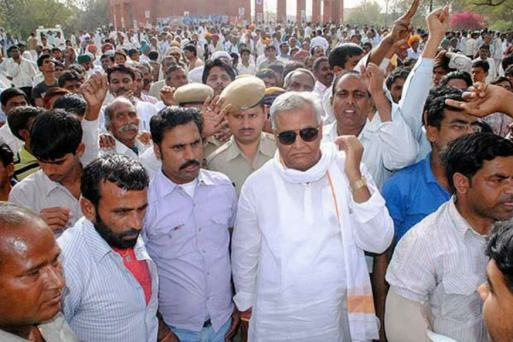 Once rulers, the Meena community has traditionally supported the Congress in the state. According to a former journalist, several Meena leaders were involved in India's freedom struggle and they aligned with Jawaharlal Nehru early on. Madhya Pradesh chief minister Kamal Nath has appointed Ex Rajya Sabha MP Suresh Pachauri to head the Lok Sabha election management in the state. "The AFSPA gives confidence to the security personnel. Congress is trying to dilute it, weakening internal security and demoralizing security personnel.District Magistrate can suspend social media services in a region and Congress want to curtail this power too," Defence Minister Nirmala Sitharaman said at a press conference today. As part of the Congress campaign, top party spokespersons will address the media at 22 places across the country with Anand Sharma in Mumbai, Kapil Sibal in Bengaluru, Sharmishtha Mukherjee in Chennai and Pawan Khera in Kolkata. 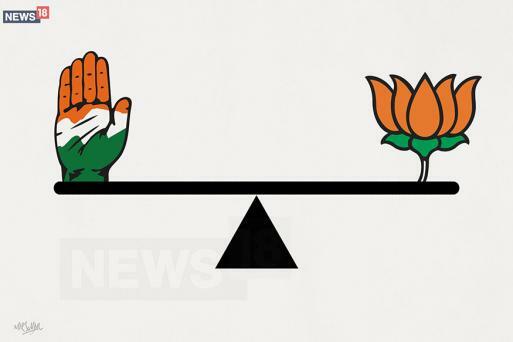 Senior party leader Mohan Prakash will release the manifesto at Varanasi, Prime Minister Narendra Modi's Lok Sabha constituency, while Rajeev Gowda will do so in Hyderabad and Rajiv Shukla in Lucknow. Madhya Pradesh Chief Minister Kamal Nath will release the manifesto in Bhopal while Chhattisgarh Chief Minister Bhupesh Baghel will do so in Raipur. Congress Manifesto Release Across Country | The Congress will release its manifesto for the upcoming Lok Sabha polls at various state capitals on Thursday, PTI reported. Party spokespersons will release the manifesto at the state headquarters and list out the key points in the document. Maharashtra Chief Minister Devendra Fadnavis at a public meeting today in Gondia, where he shthe ared stage with PM Modi, took a jibe at NCP chief Sharad Pawar who recently announced that he would not contest the upcoming Lok Sabha elections, contrary to indications that he might enter the poll arena. "The BJP is fighting such opponents in Bhandara-Gondiya (Lok Sabha constituency) whose captain has refused to play at the very beginning," he said. EC Issues Notice to Yogi Adityanath | The Election Commission of India has issued a notice to Uttar Pradesh Chief Minister Yogi Adityanath over his remarks referring to the Indian Army as ‘Modi Sena’ (the army of Prime Minister Narendra Modi). The EC has given him till 5 pm on April 5 to offer a response. "Assam has to face many difficulties. So you were given the "special status", but Modi snatched him. Now, as soon as our government comes, we will give special status to Assam. Because it's your right," said Congress President Rahul Gandhi today during his rally in Assam. 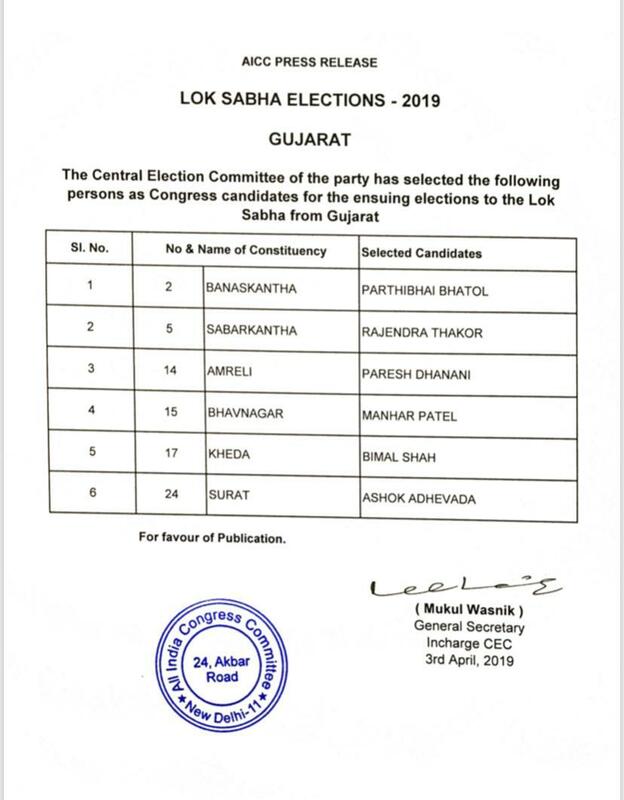 The Congress party releases a list of 6 candidates in Gujarat for Lok Sabha polls. Meghalaya's chief electoral FR Kharkongor officer told news agency ANI that the state will have at least 60 all-women polling booths during Lok Sabha Elections. "There's always been high enrollment & turnout of women in the state, 52% voters are women. We had 67 pink booths last year. 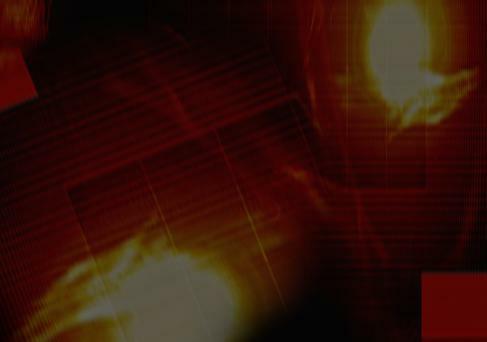 This year we will have at least 60 this time," he said. "When our government is trying to punish the urban Naxalites who are instigating the violence, how the leaders of the Congress and the NCP stand with them, you have seen," PM Modi says in his public meeting in Gondia. BJP state general secretary and NDA candidate from Pathanamthitta, K Surendran will file his nominations papers afresh tomorrow after reports emerged that the Kerala government had informed the state High Court that over 240 cases were registered against him, PTI reported. Surendran had filed his nomination on March 30, stating that there are 20 cases against him. Tejashwi Yadav Calls Out PM Modi | RJD leader Tejashwi Prasad Yadav Wednesday attacked both Prime Minister Narendra Modi and Bihar Chief Minister Nitish Kumar alleging that the two have cheated the people and hence they should punish them by ousting from the power. He said PM Modi projects himself as the countrys "chowkidar" (watchman) whereas the fact is that the chowkidar has turned into a thief, so people being the thanedar (police station officer-in-charge) must punish him by ousting from the power. "In the fear of losing their political existence, these 'mahamilavati' people are busy abusing the chowkidar. They have a problem with my name more than my work. Previously, they had problems with my history with tea and now with chowkidar," says PM Modi in Gondia, Maharashtra. CLICK TO READ | Can Mature Voters, Incumbency, Internal Rift Help Congress Breach BJP Fortress Bengaluru in 2019? In the last Assembly election, it was Bengaluru that ruined the BJP's chances of coming to power by electing 16 Congress MLAs. However, the BJP has been winning all the parliamentary seats in the city since 2004. PM Modi in Maharashtra | PM Narendra Modi during his public meeting in Gondia, Maharashtra in a smooth election move brought up the Balakot air strikes, asking the audience if they have forgotten the incident yet. "Some sitting in AC rooms in Delhi are saying it has been long, people are now forgetting Balakot strike'. You tell me, have you forgotten? We have still not forgotten 1962 war, how will we forget Balakot?" he said. 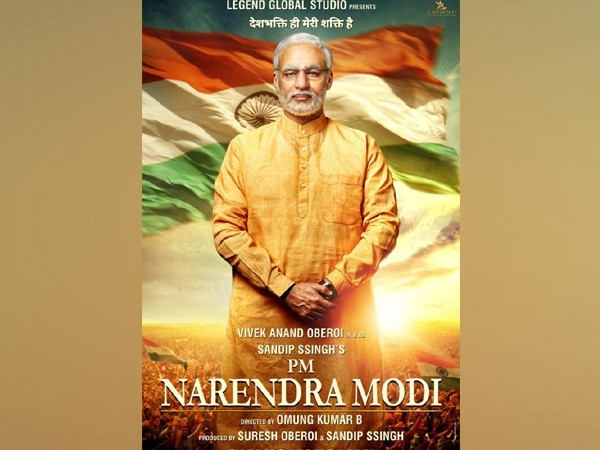 A Special Leave Petition(SLP) was filed in Supreme Court today challenging the Bombay High Court order and seeking a stay on the release of film 'PM Narendra Modi', news agency ANI reported. The Bombay High Court on April 2 had disposed of PIL seeking to stay the film's release. Madhya Pradesh chief minister Kamal Nath today said that the country is unsafe because of PM Modi. He asserted that his party, the Congress, is not weak and that they will win both Jabalpur and Bhopal Lok Sabha seats. Bhutia said his party will launch a Universal Basic Income in Sikkim, called Sikkim Samman Yojana, under which a family of five persons will be given an annual guaranteed income of Rs 90,000. The scheme will be implemented within 25 days of his party coming to power, he informed the media. West Bengal chief Mamata Banerjee made a veiled attack on BJP's topmost leader for "dividing society based on religion". "You will salute Amma and not say salaam to the Ammi next door," she said during her Coochbehar public rally. Banerjee added that she does not support an ideology where one kills another over religion. "This country cannot be divided. They want to feed you Dilli ka ladoo; first take care of Delhi, then come to Bengal," she said. As Prime Minister Narendra Modi hit out at Mamata Banerjee for "ruining" the state and assured residents freedom from "aunt-nephew" (Mamata and Abhijit Banerjee) duo, the Bengal chief minister dubbed him as "expiry babu" and dared him to participate in direct debate with her. PM Modi attacked the Opposition during his rally at iconic Kolkata ground, and said that the crowd here shows who'll win the elections. "People from various states came at the ground earlier only to say 'Modi hatao'. Why Modi hatao? What crime has he committed? 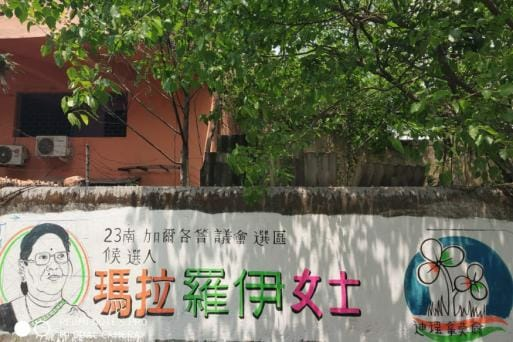 Providing homes to poor is a crime? If helping needy build toilets, giving them cooking cylinder and free treatment is a crime, then I have committed the sin," he said. Meanwhile, BJP released it's 16th list of six candidates for Lok Sabha elections. Bhojpuri star Nirhua is set to take on SP chief Akhilesh Yadav from Azamgarh. Congress chief Rahul Gandhi today hit out at Prime Minister Narendra Modi during an election rally in Golaghat, saying money for the grand old party’s proposed NYAY scheme would come from the pockets of the “thieves” he shielded. 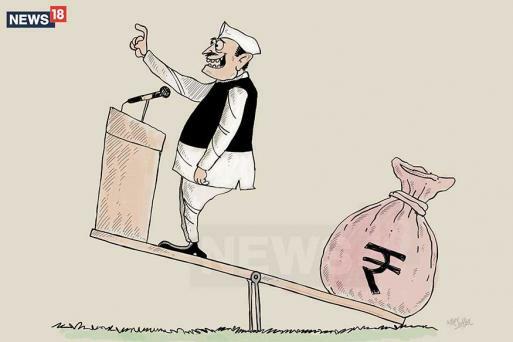 Gandhi said while earlier the slogan was ‘achhe din’, today it is ‘chowkidar chor hai’. Earlier, Prime Minister Narendra Modi attacked West Bengal Chief Minister Mamata Banerjee, calling her a “speed breaker” in the state’s development. Addressing a rally in Siliguri, Modi said he was waiting for Banerjee to go so that development could gather speed. Earlier, attacked the Congress over its manifesto for the upcoming elections, calling it a document of lies and hypocrisy. Modi said in Arunachal Pradesh that the Congress sided with people who support the “tukde tukde” gang and not those who say “Jai Hind”. Later in the day, Modi will land in Maharashtra to campaign in Gondia constituency at Balaghat Road. Mamata Banerjee and Prime Minister Narendra Modi will battle it out on the West Bengal Chief Minister’s turf today with their respective rallies in the northern part of the state. PM Modi will kick off his campaign with a mega rally in Jalpaiguri constituency for the forthcoming Lok Sabha elections. On the other hand, Banerjee preponed her campaign schedule by a day to launch her public rally at Dinhata in Cooch Behar district, which also falls under North Bengal and is close to Jalpaiguri. Earlier, she was set to begin her rally on Thursday. Bharatiya Janata Party president Amit Shah will launch his campaign blitz in Jammu and Kashmir. His first election rally in J&K will be at Udhampur district and the second will be at Sunderbani in Rajouri district.